Need a budget-friendly and versatile protective case to guard your iPad Air? Take a look at FoamTech iPad Air case, it may be a suitable option. 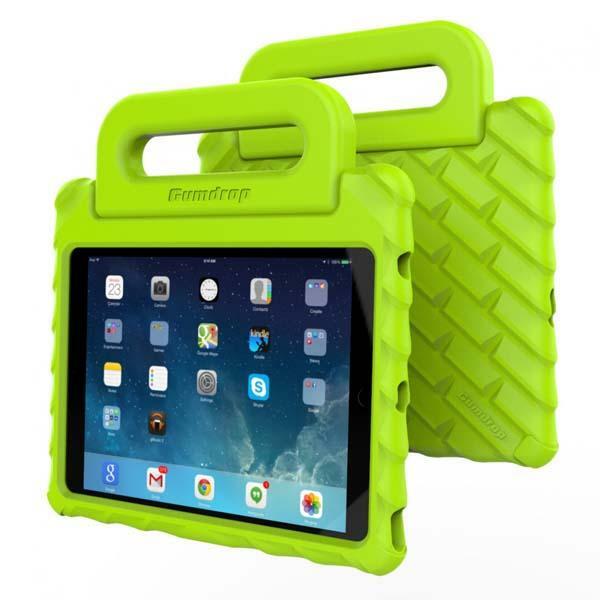 The FoamTech is a form-fitting lightweight protective case designed for iPad Air. The iPad Air case sports a multi functional handle that not only provides a comfortable and secure grip, but also doubles as an iPad stand to holds your iPad Air in landscape viewing or lower typing mode. Moreover, Gumdrop’s unique tire-like texture offers enhanced protection to guard your device from shocks and scratches, while custom openings let you access to all iPad buttons and functions. 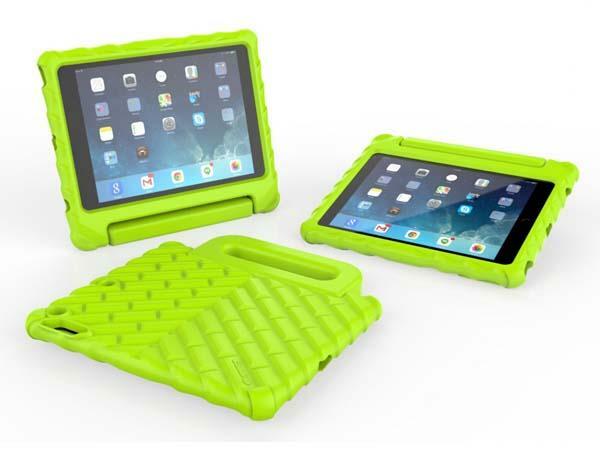 The FoamTech iPad Air case comes in four colors, each one is priced at $24.95 USD. If you like the design, jump to Gumdrop Amazon shop for detailed description.